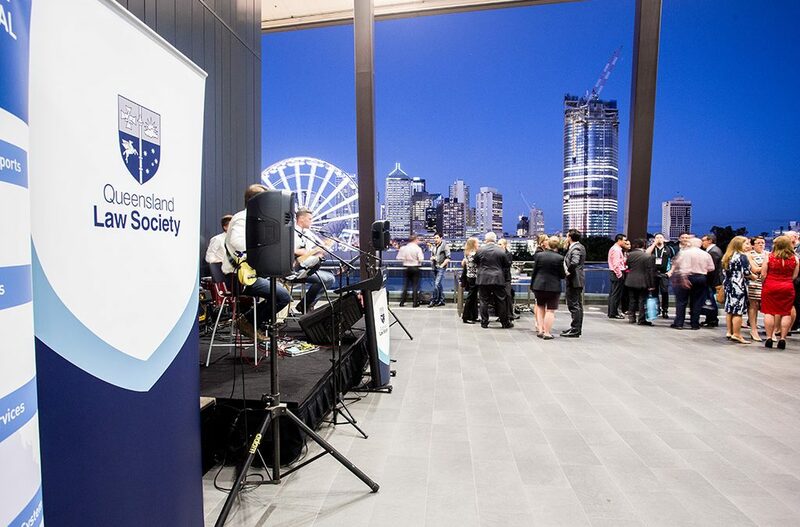 QLS Symposium is the premier event for Queensland’s legal profession. Symposium has been designed to equip practitioners with up to date knowledge, key strategies and practical tools needed to thrive in the complexity of legal practice. The newly streamlined program features substantive streams in commercial (encompassing business law), criminal, family, personal injuries, property and succession, plus a two-day core agenda. Join topical discussions, master tax and revenue issues commonly encountered, explore the crossover between two areas of law, and get up to speed in our ever-popular key legislative and case law updates.